Hey guys, Jay here. My favorite powder shadows from the drugstore are the ones from Wet and Wild. Recently I picked up a new palette from them to compare it to my old one ( I really just wanted more eyeshadow). So today I'm going to be telling you guys about something old from the brand I have and something new I got. My favorite makeup product would have to be eyeshadows (as you may know), so when I can find a cheap option for my huge obsession I get excited. As this shadow palette is the first thing I bought from Wet and Wild I assumed it had to be old. The palette in "The Naked Truth" is a great neutral palette that ranges in shadows from matte to shimmer. It has a nice matte brow bone highlight and deep brown which is great for creating depth in the eyes. The champagne shade works great as a inner corner highlight or over the lid, as are the bronze and taupe shades that finish off the palette. The shadows are very soft and pigmented! Overall great palette. With the new palette I got, the trio in "Walking on Eggshells", it's all shimmer shades. It comes with a pretty bronze shade and two champagne colors that are great for highlighting parts of the eye. The trio is very creamy and pigmented, though I wouldn't recommend using all the colors are once if your not a big fan of shimmer. 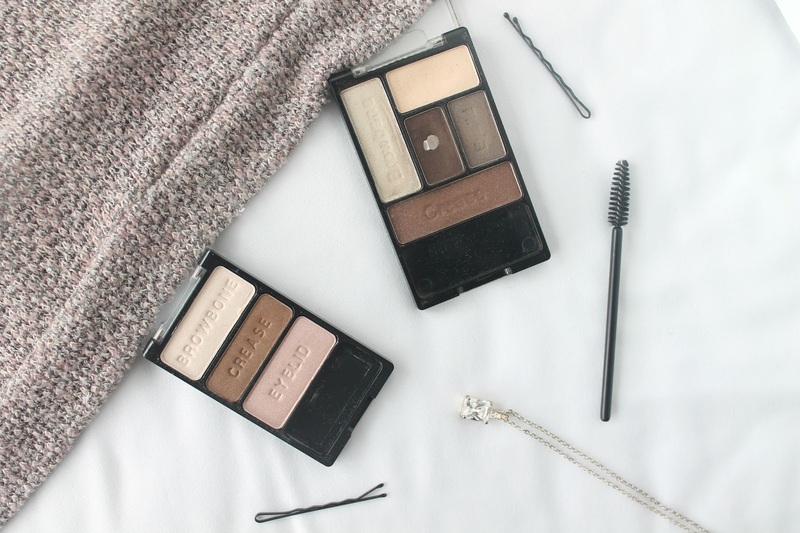 Have you tried Wet and Wild eyeshadows? What do you think?